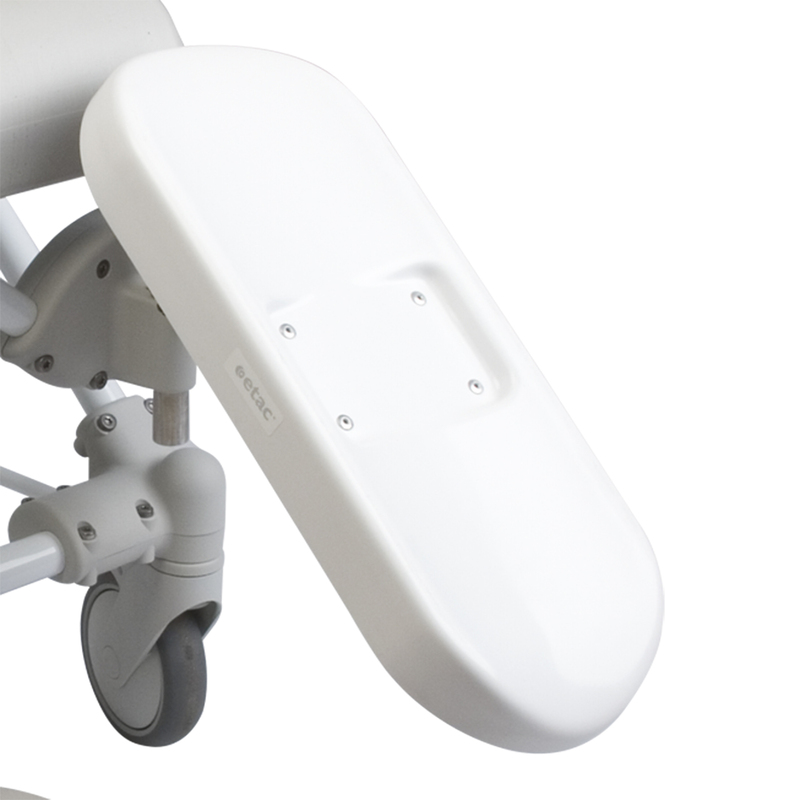 The Etac Swift Mobile Tilt with motor adds power so tilting is made smooth and easy. 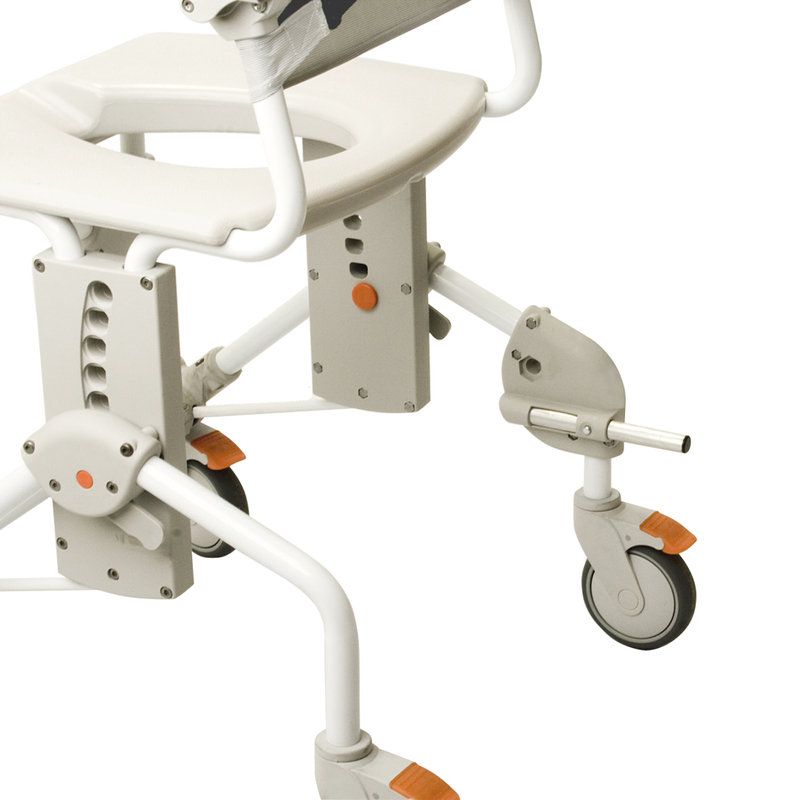 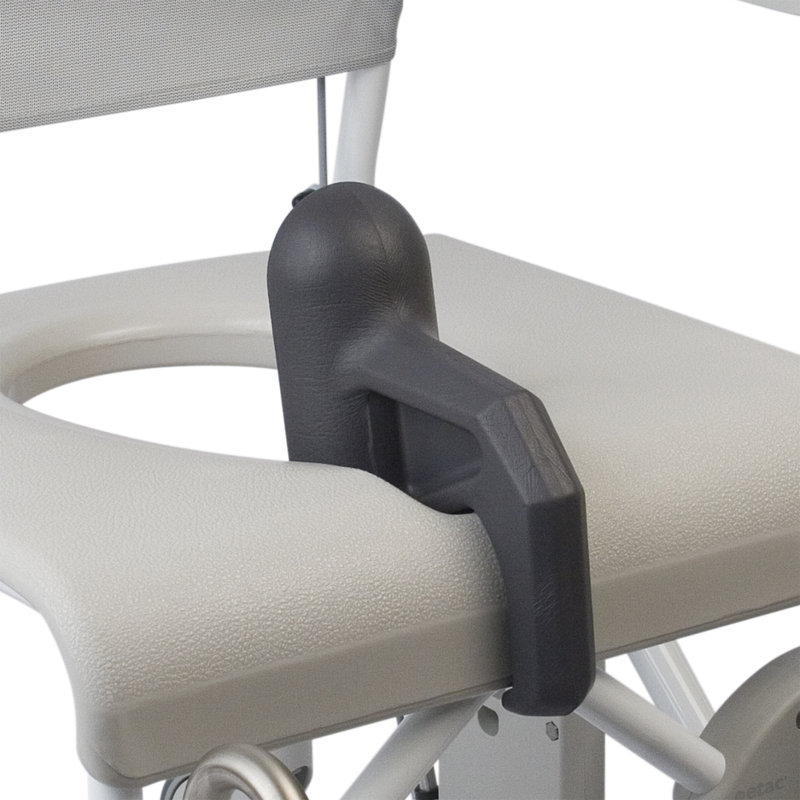 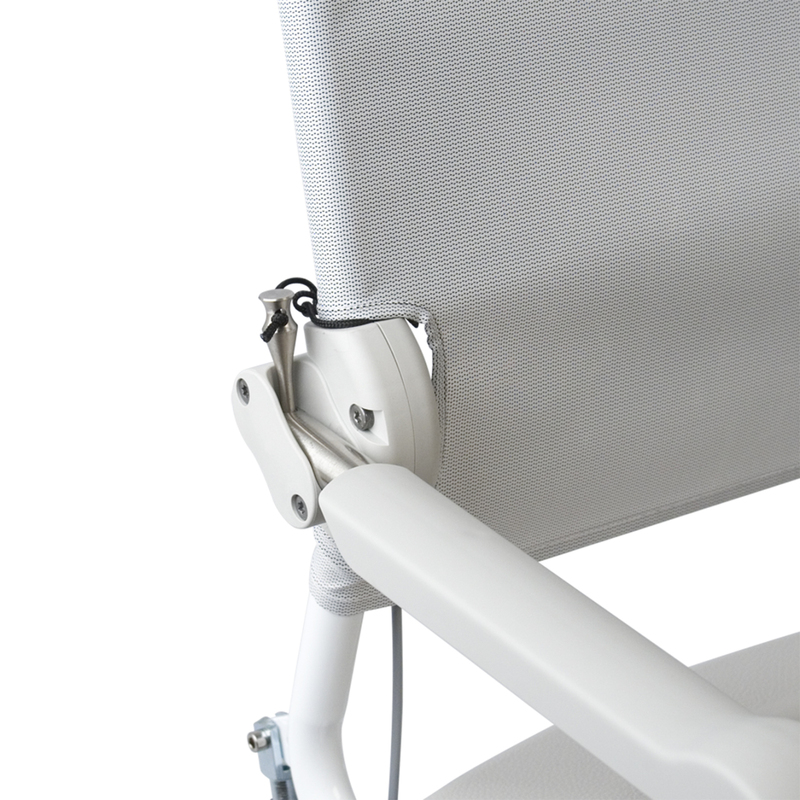 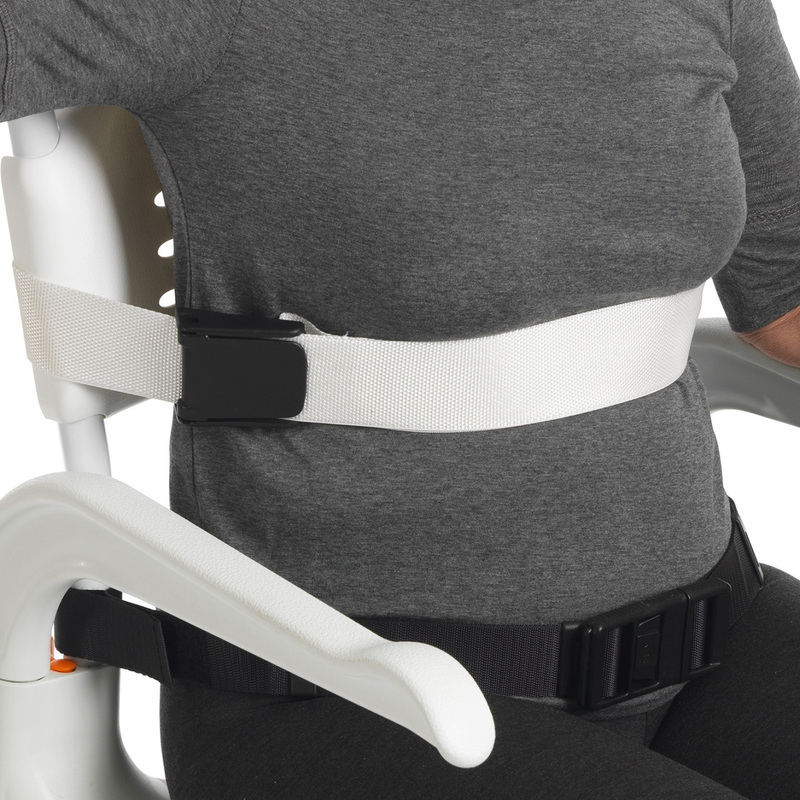 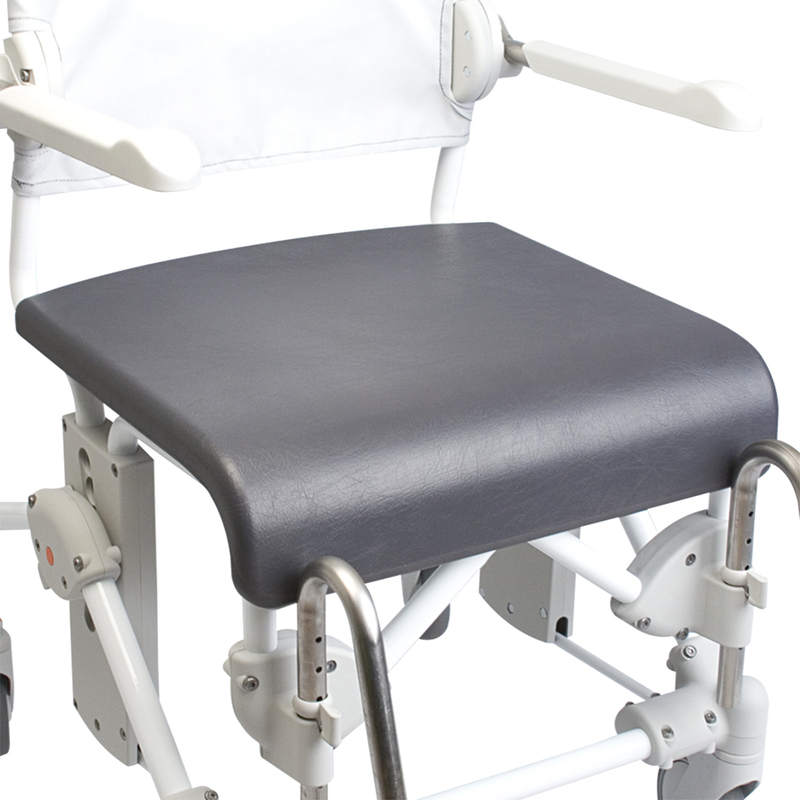 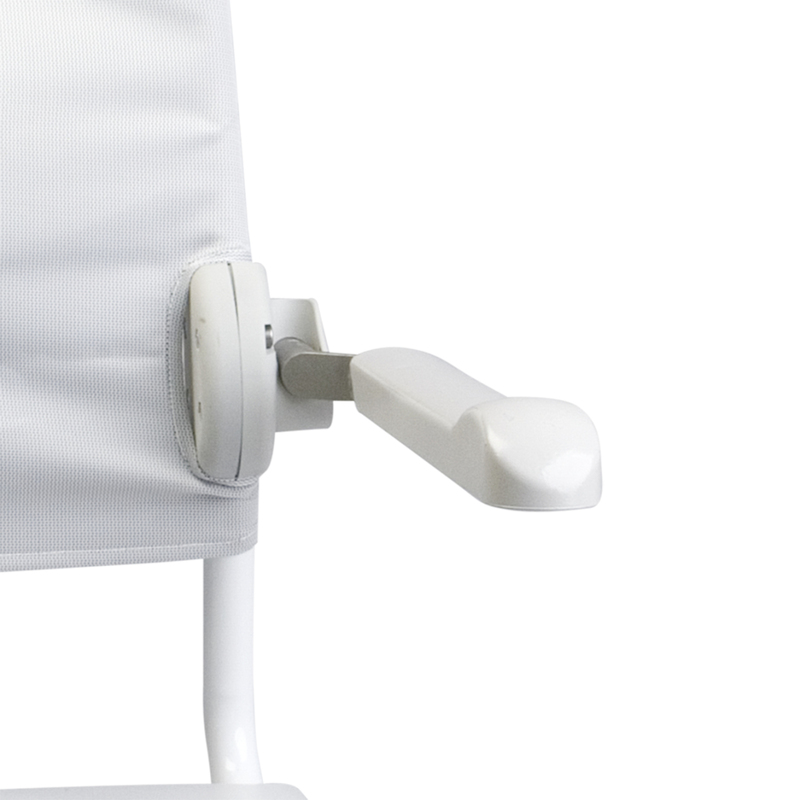 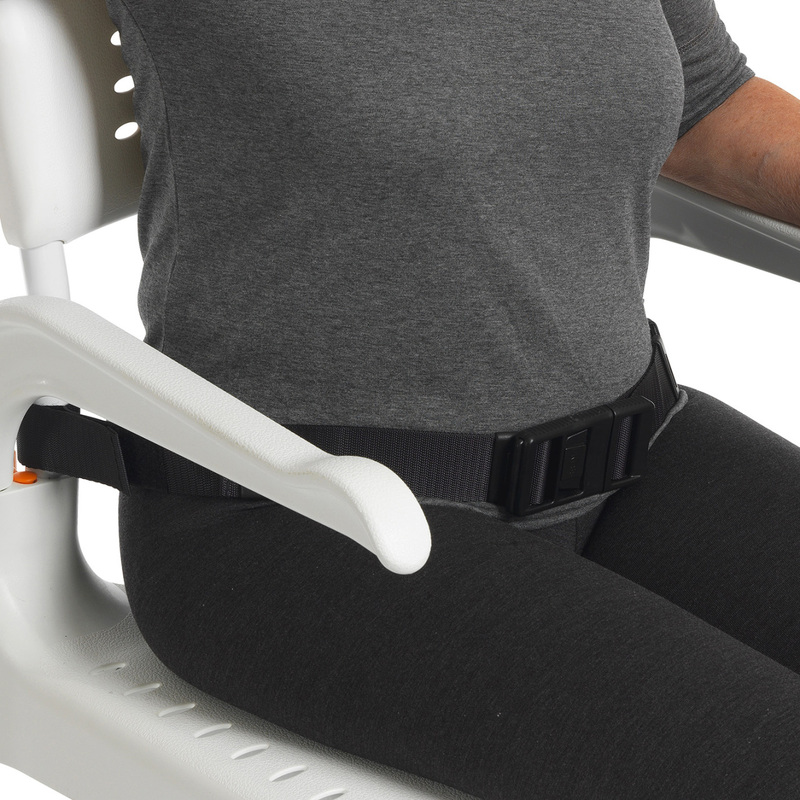 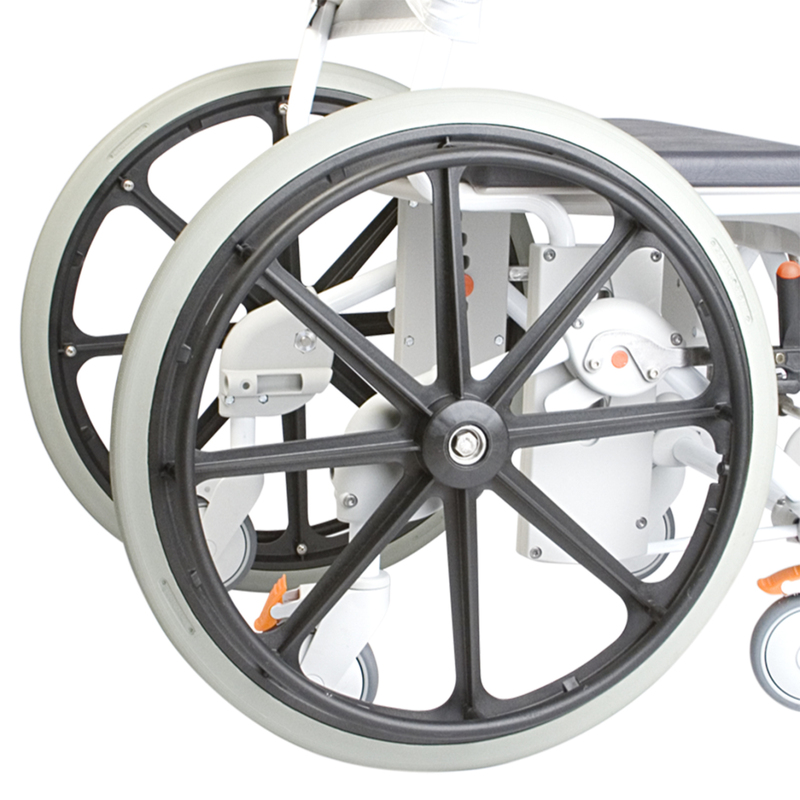 With the motor, the Chair's tilt can be controlled easily. 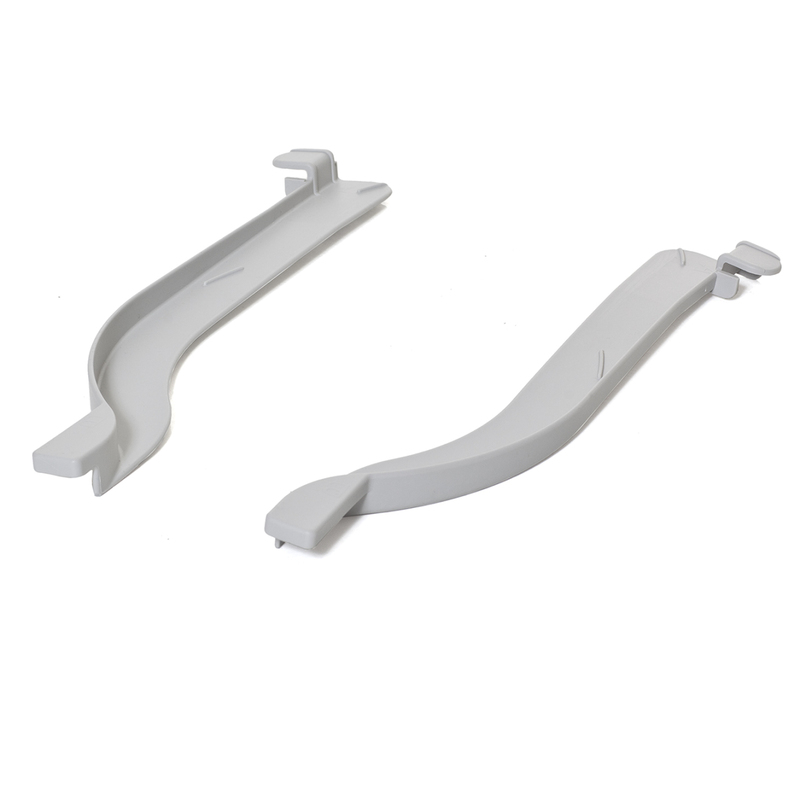 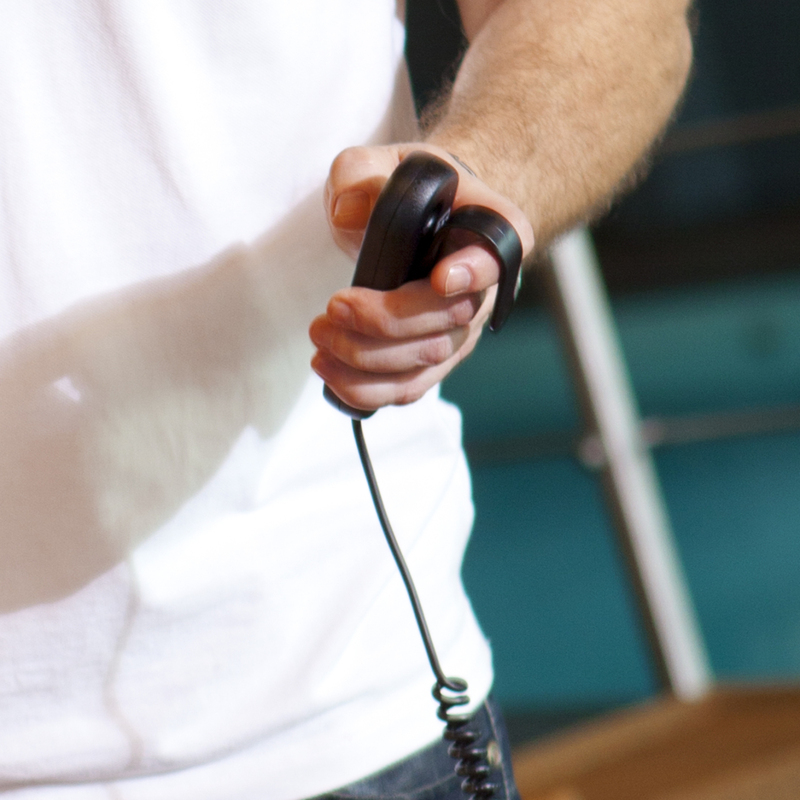 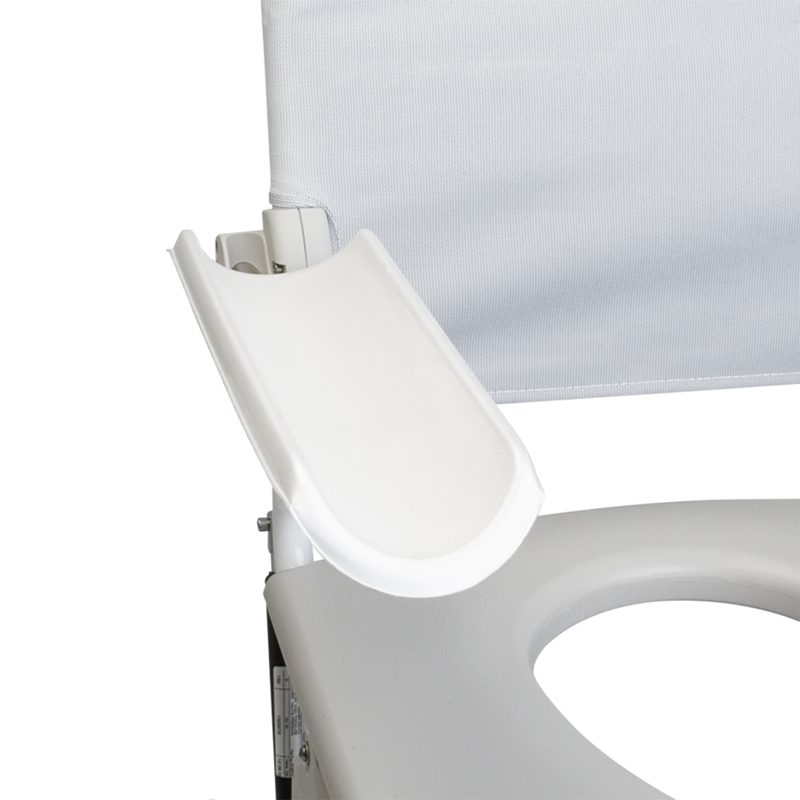 The user is also able to control the tilt function with the provided hand control. 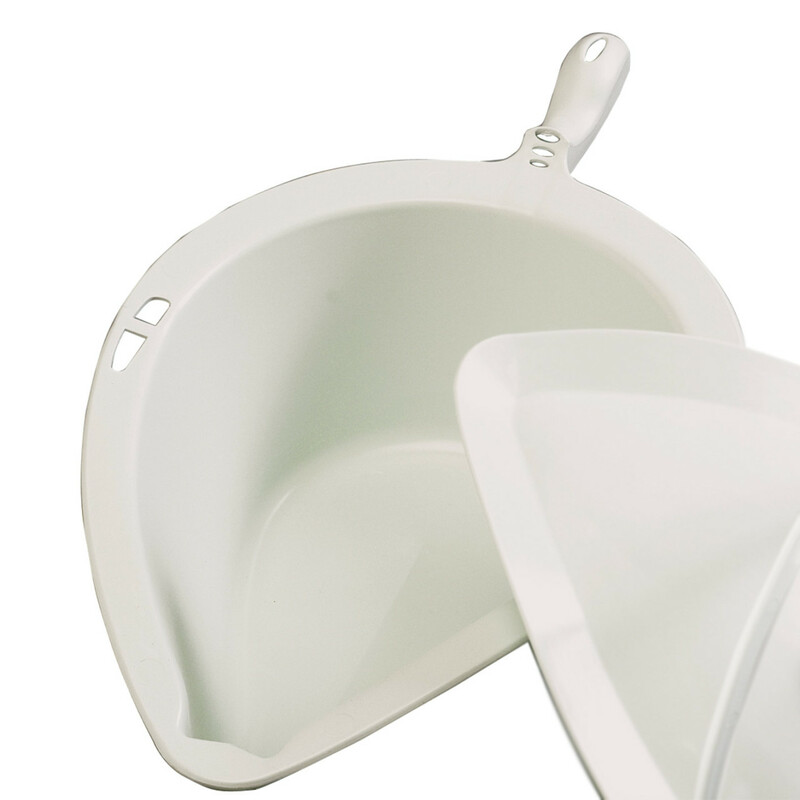 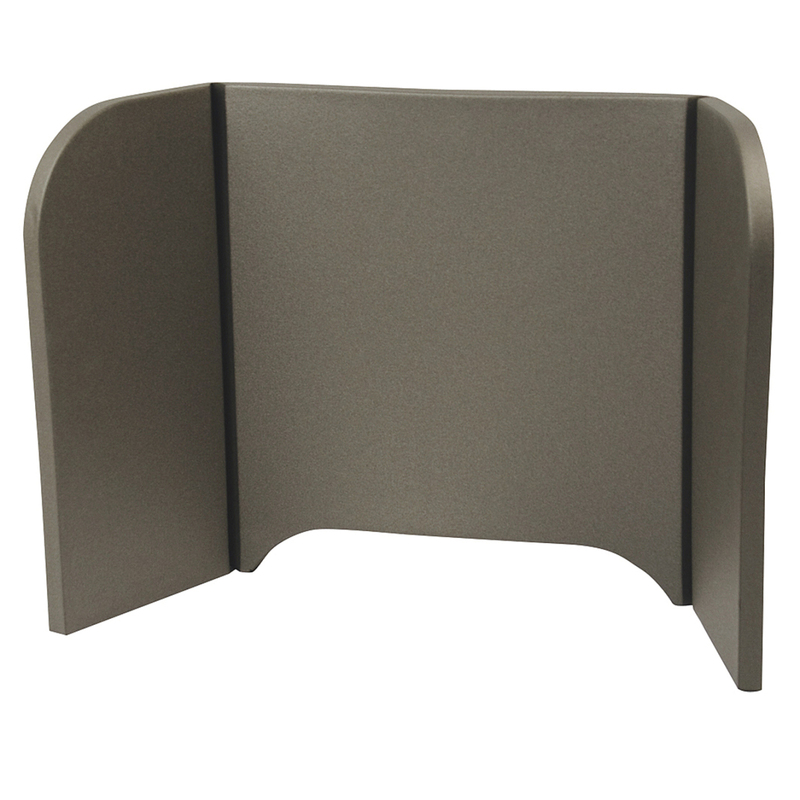 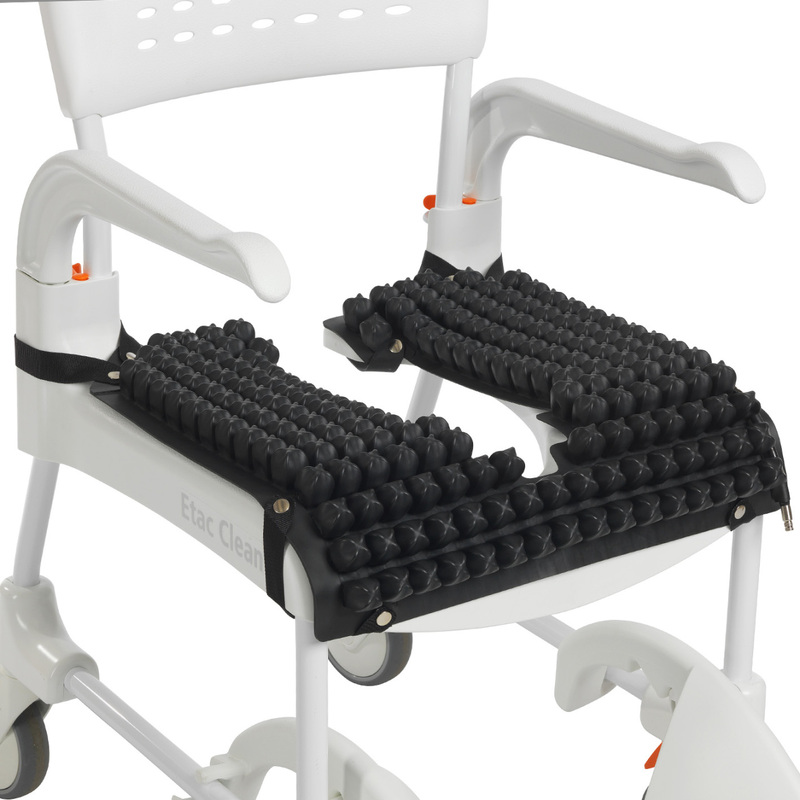 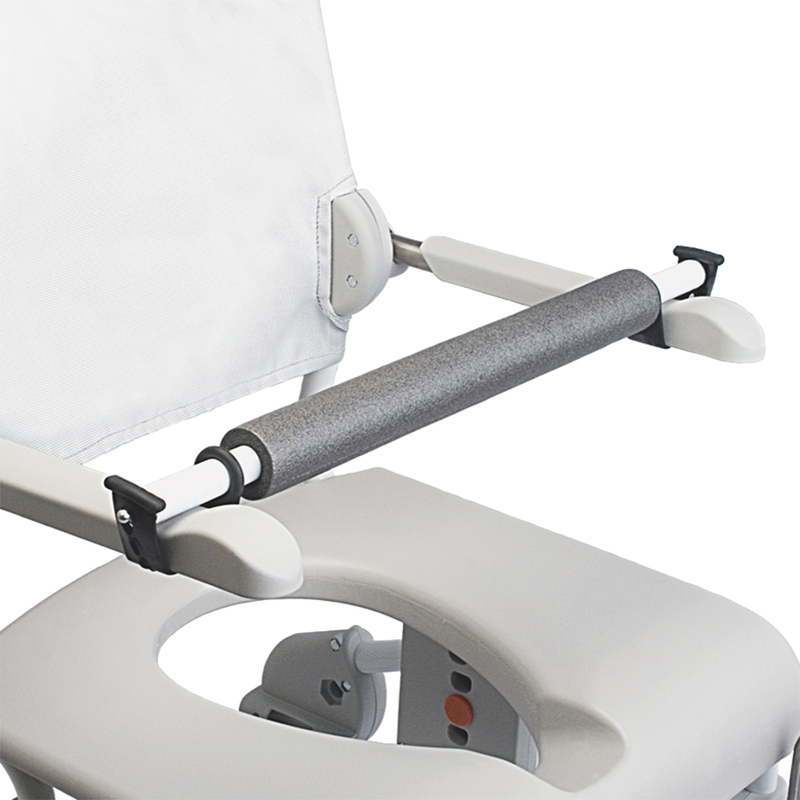 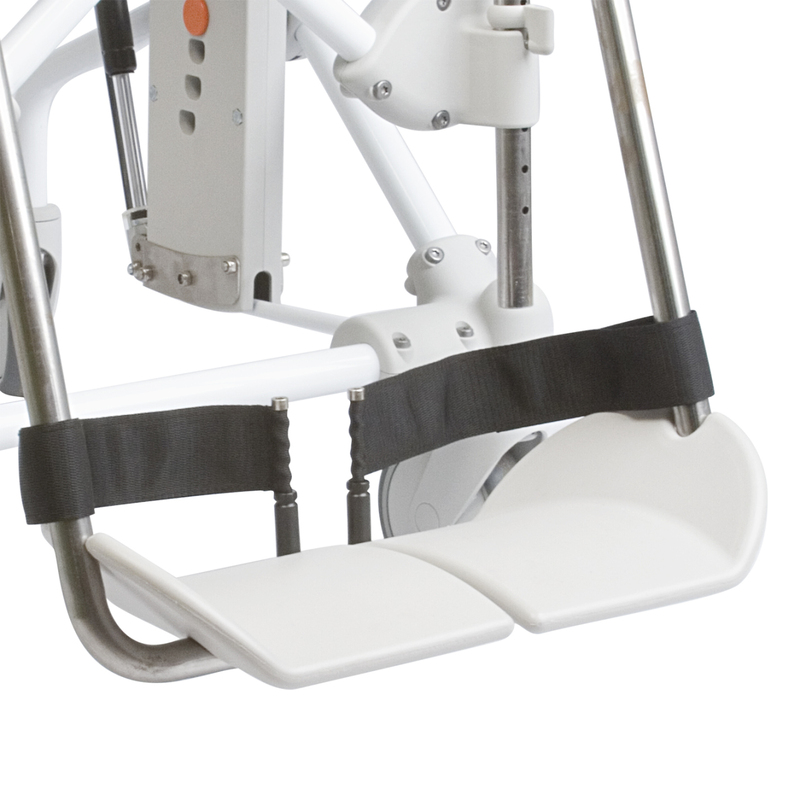 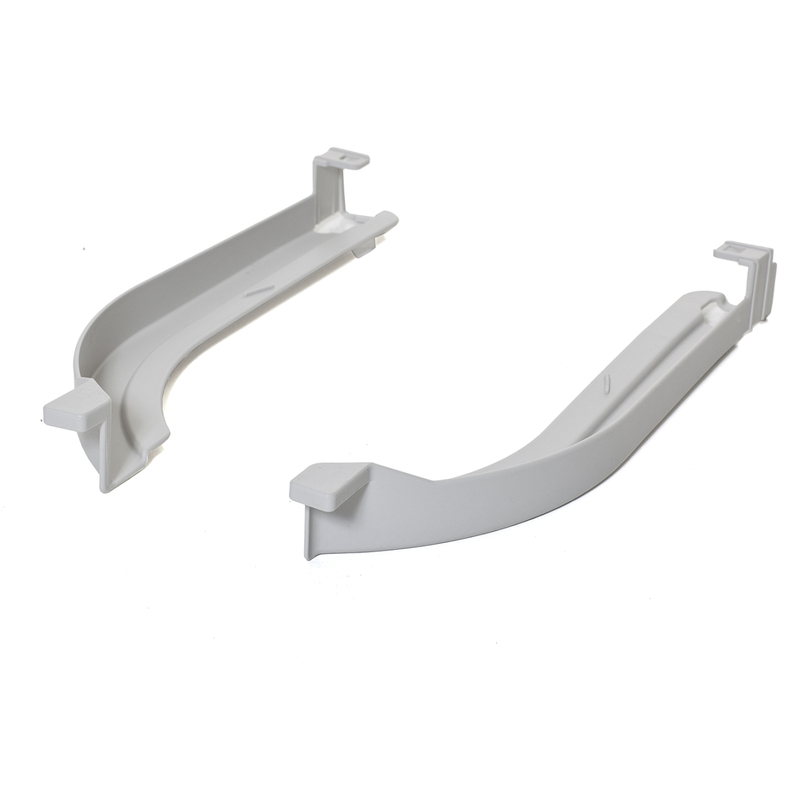 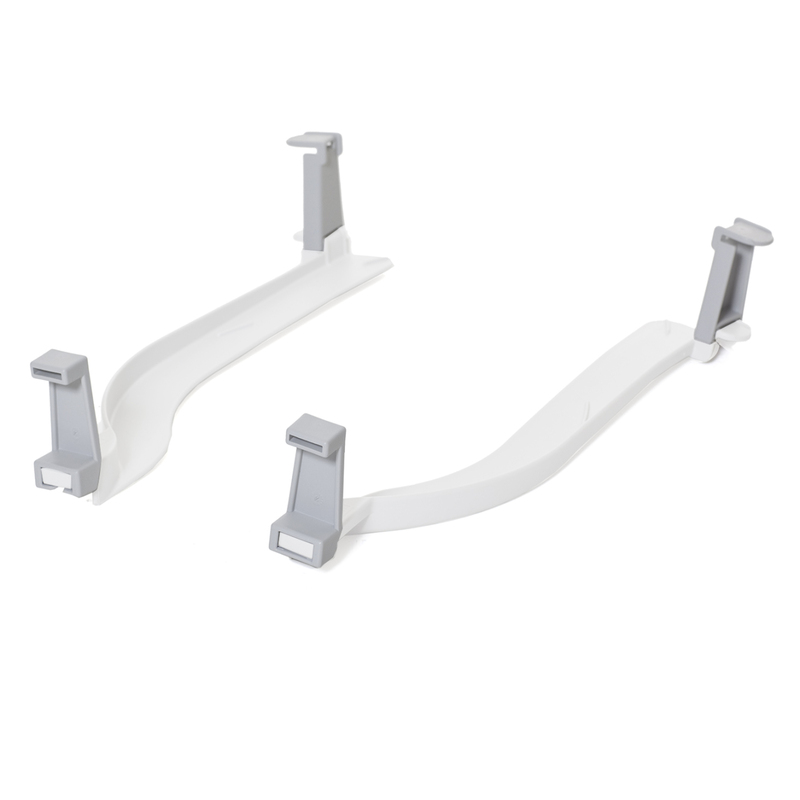 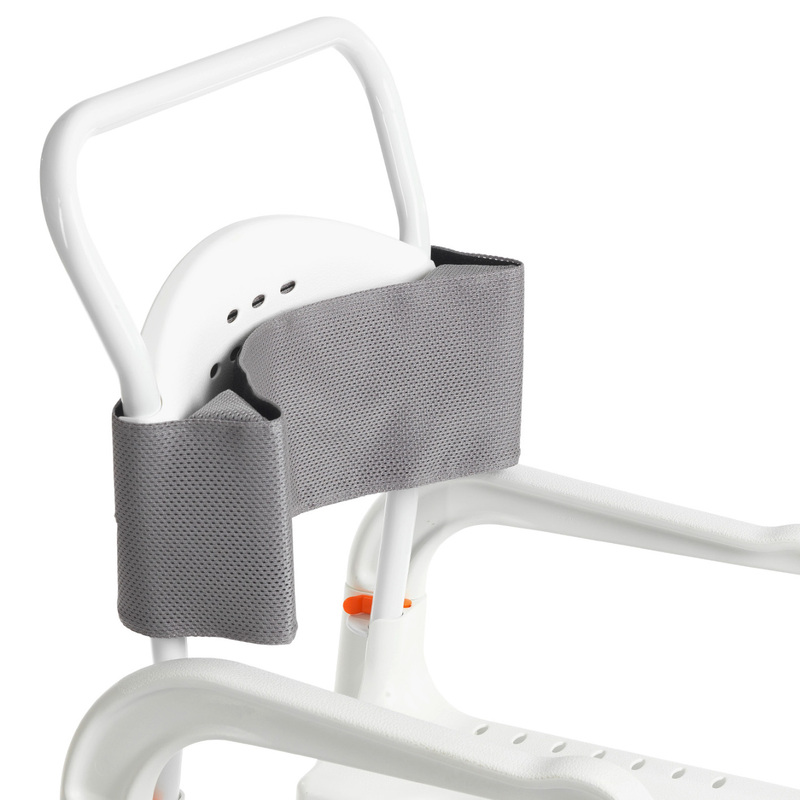 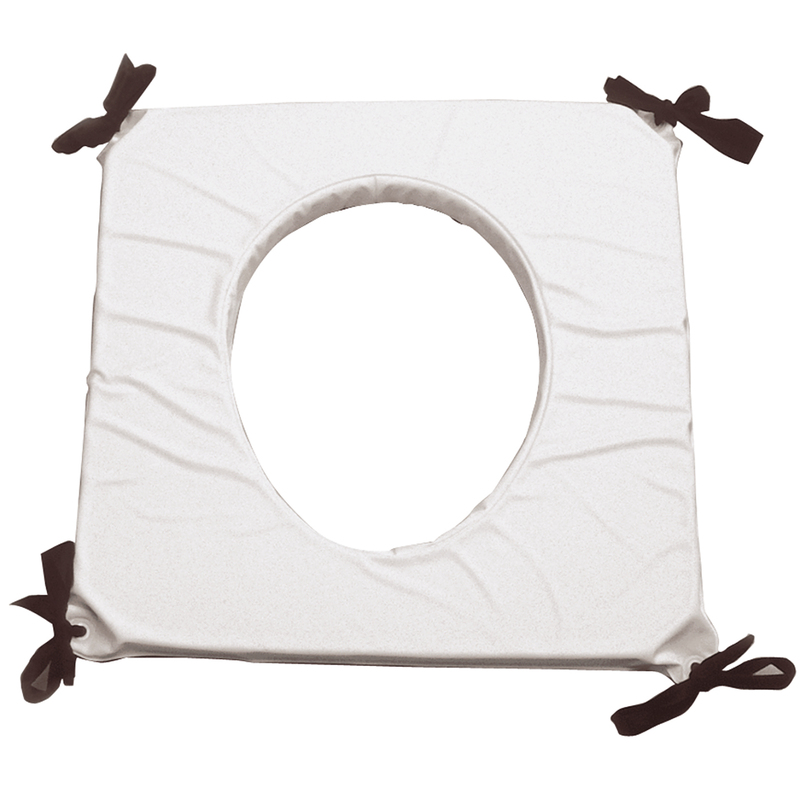 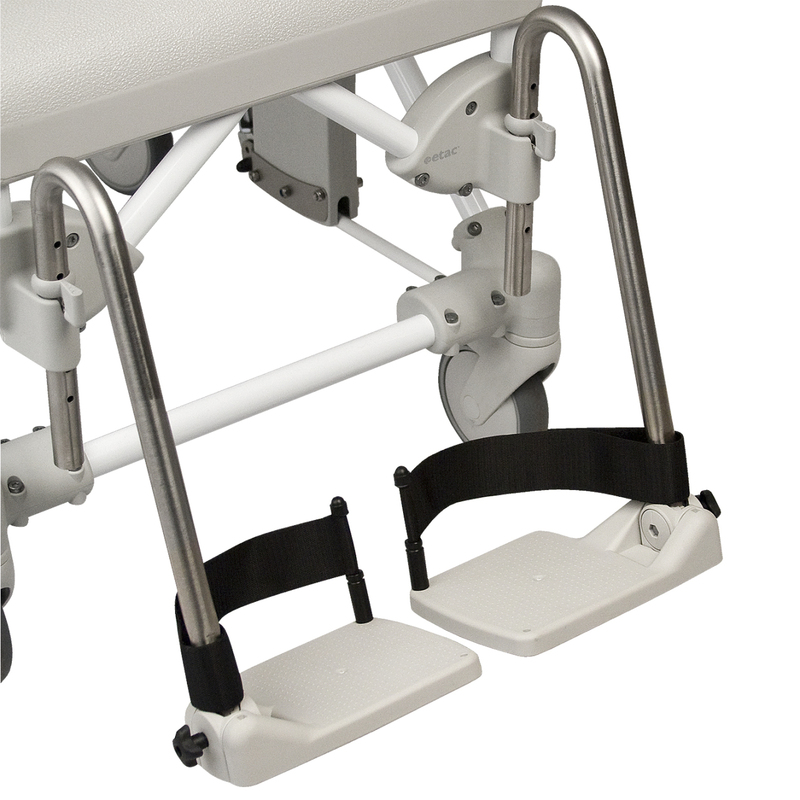 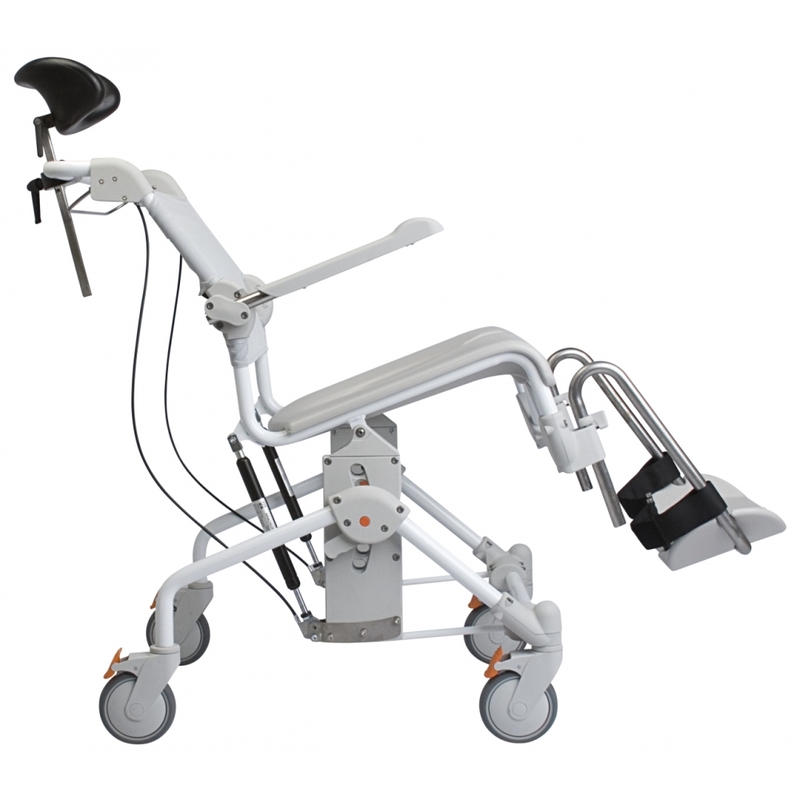 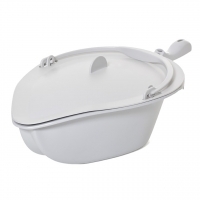 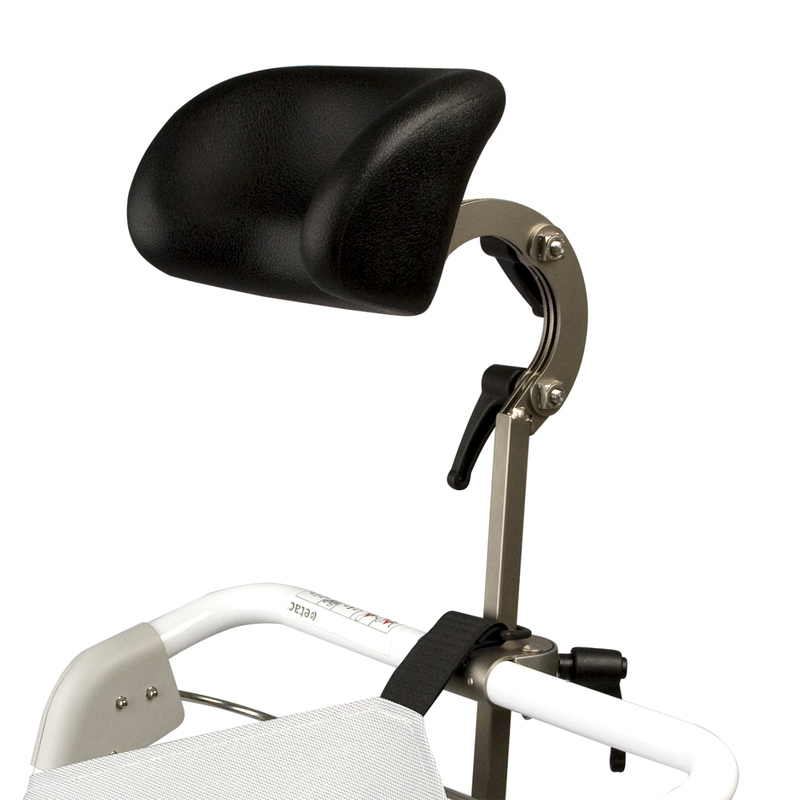 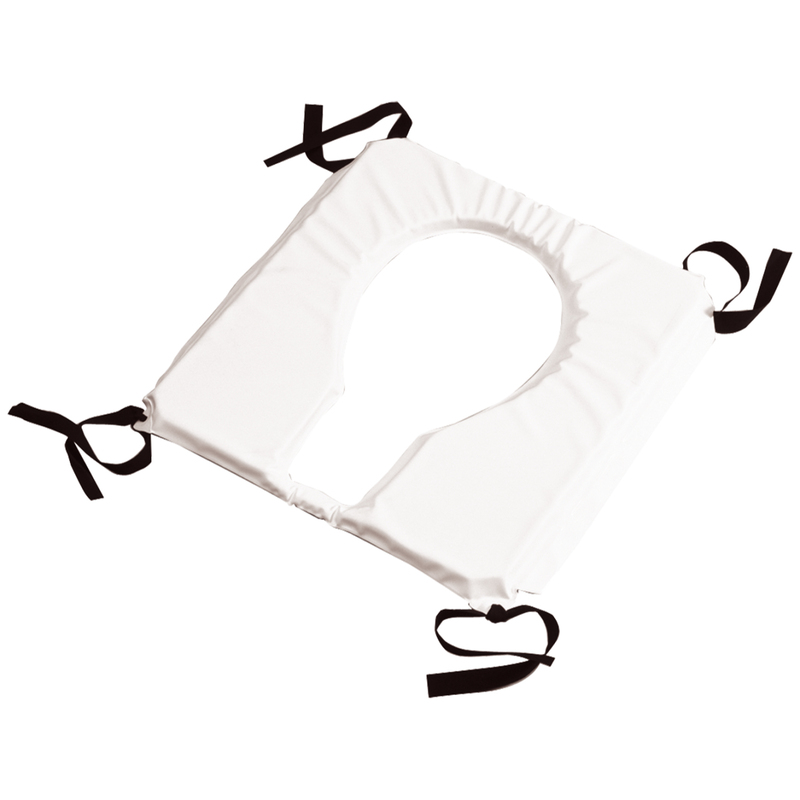 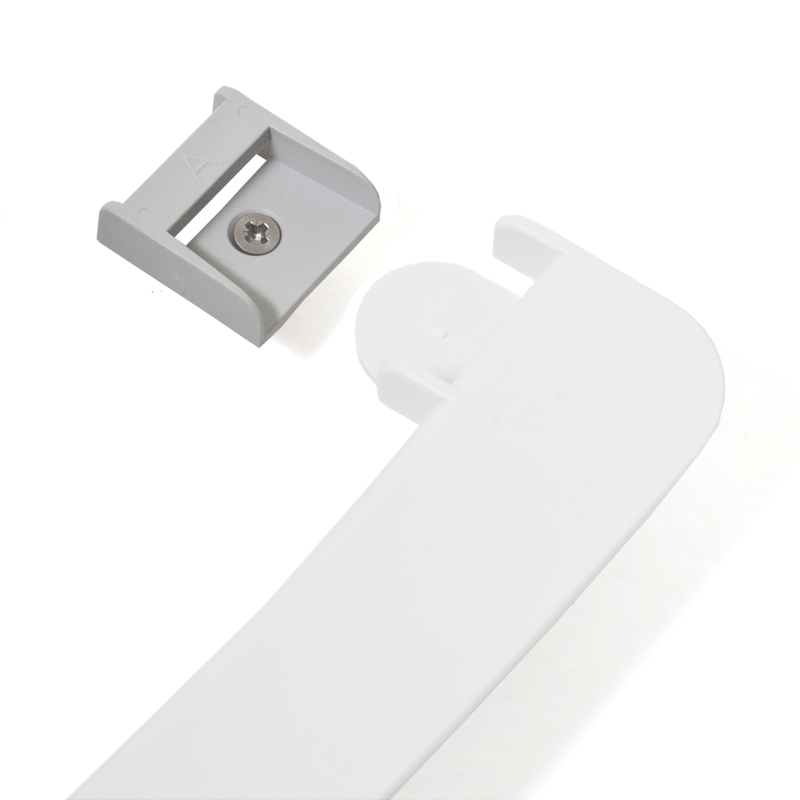 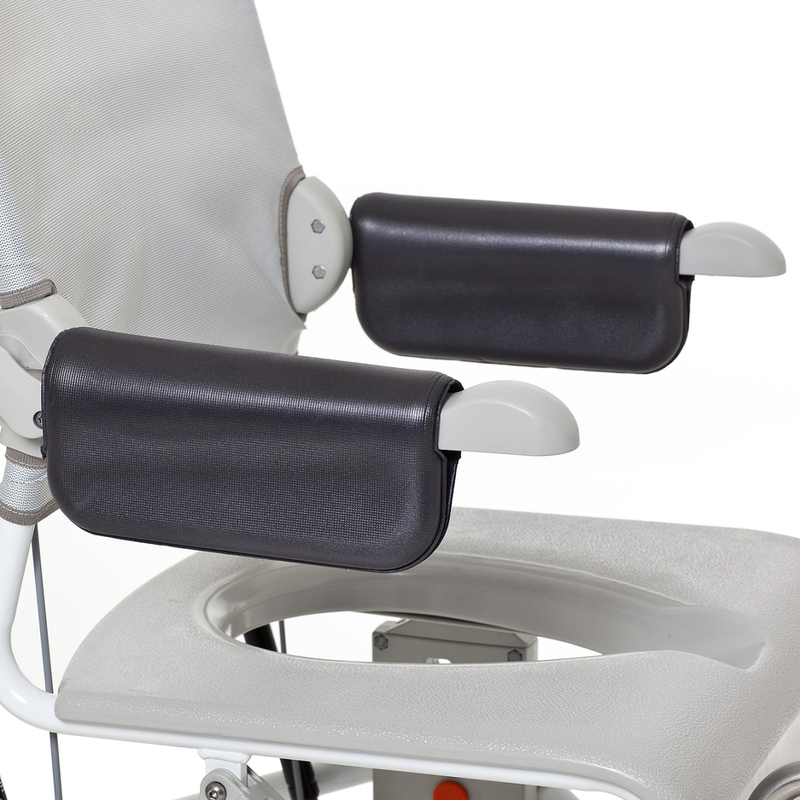 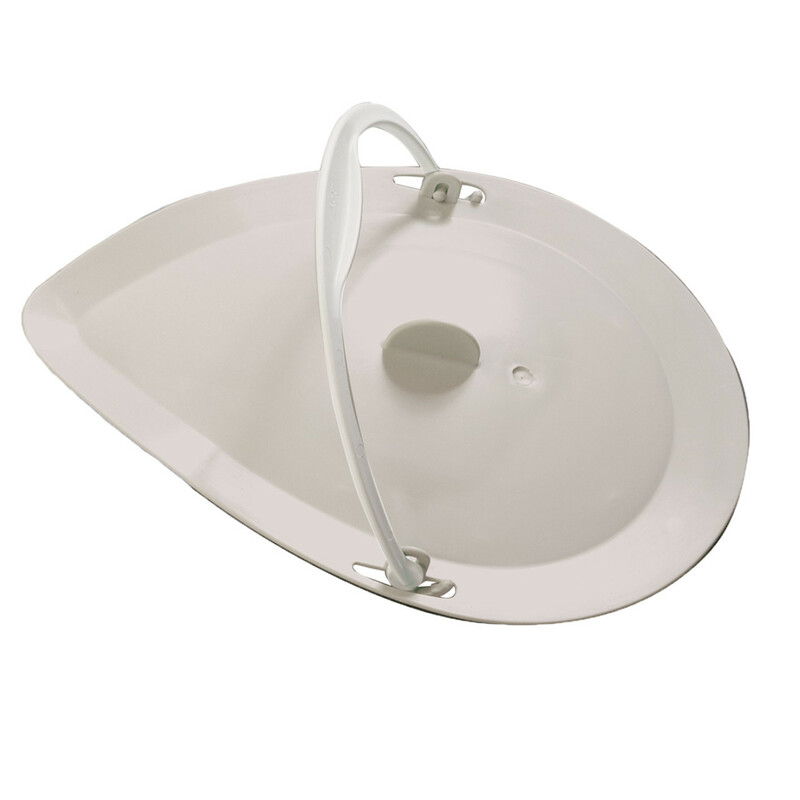 The adjustable head support provides comfort for the user with height, depth and sideways functionality. 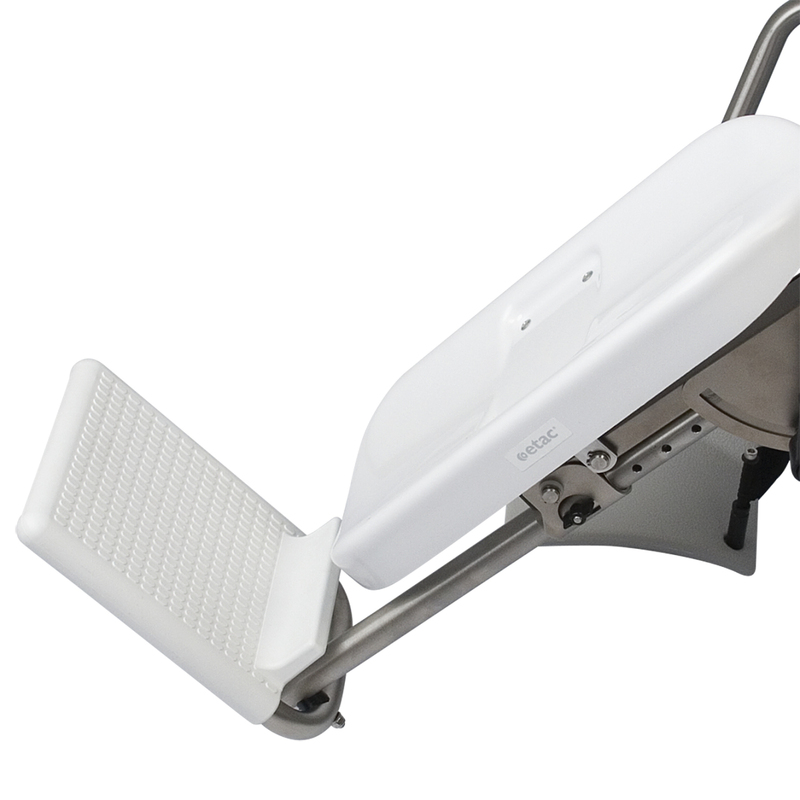 Protection Class: Handset, motor, actuator, battery and control unit: Protection against water in lone with IP 65.